Join Us In Our One Year Bible Reading Plan. You Can Jump In At Any Time. 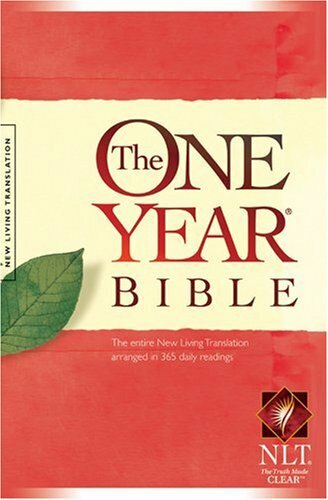 Click Here To Print A PDF Copy Of The Reading Plan, Or Order The One Year Bible On Amazon.